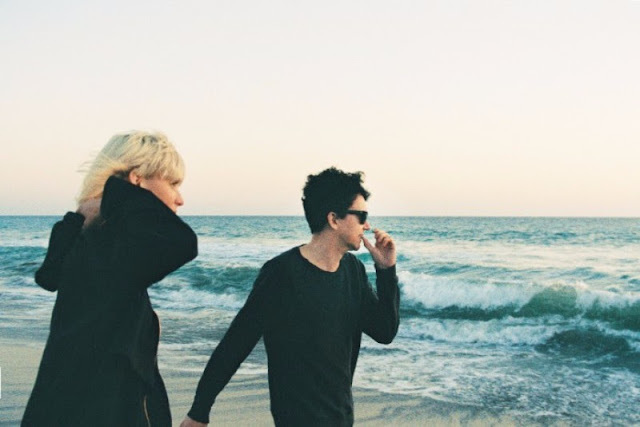 Check out "Excuses" from The Raveonettes below. The track is the third release in their Rave-Sound-Of-The-Month playlist. The playlist can be found HERE. The Raveonettes have a Pledge Music Campaign you can pre-order their upcoming album on CD or vinyl. Check out the details HERE. Sune Rose Wagner said of "EXCUSES", "I love piecing things together, It’s so inspiring working on bits and pieces and make them happen together in a beautiful way. EXCUSES is a great example of that, helps my ADD. Furthermore, being surrounded by creative, inspiring, mad people is so crucial to anything in life really but when you encounter the opposite it’s so sad and a major drag to say the least, EXCUSES is kinda about that."